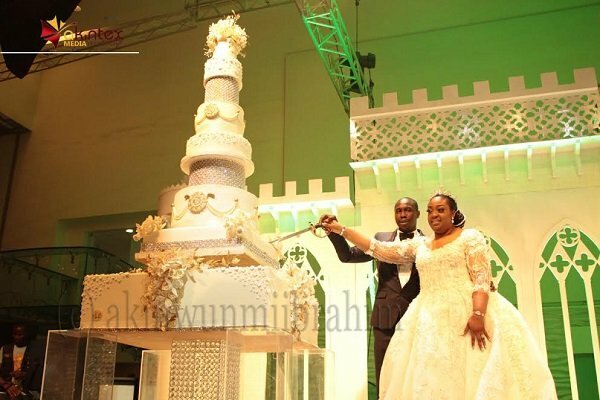 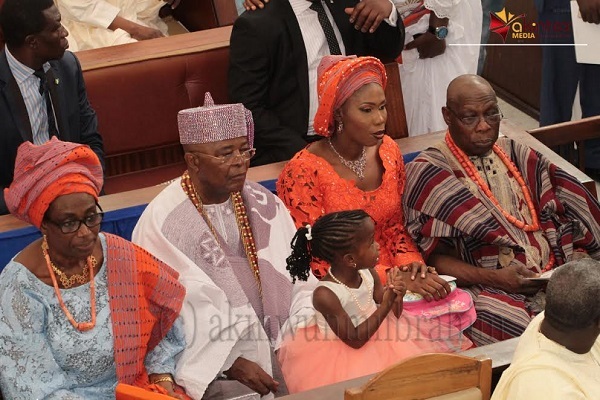 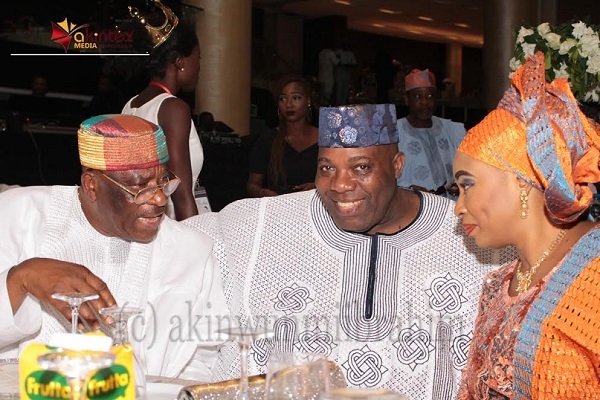 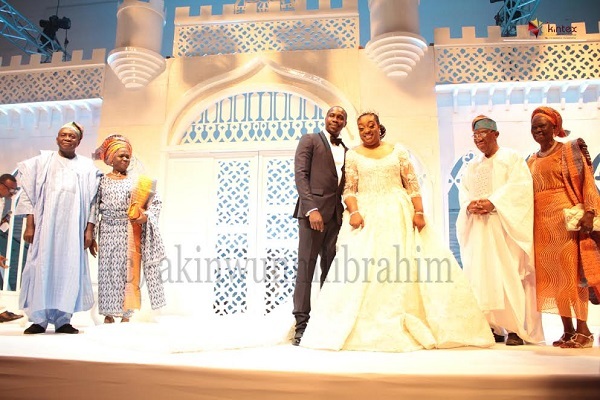 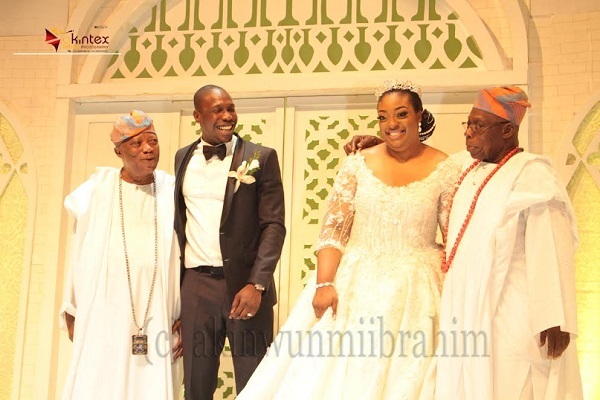 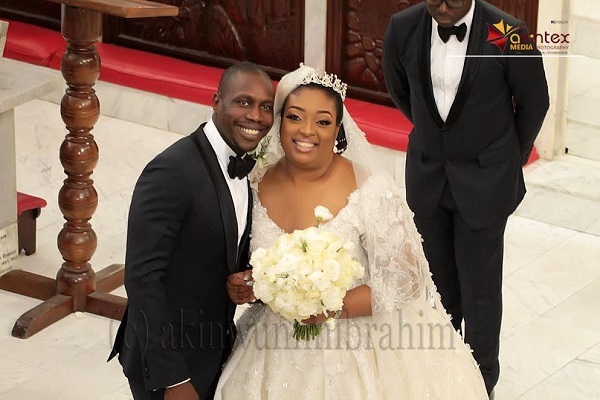 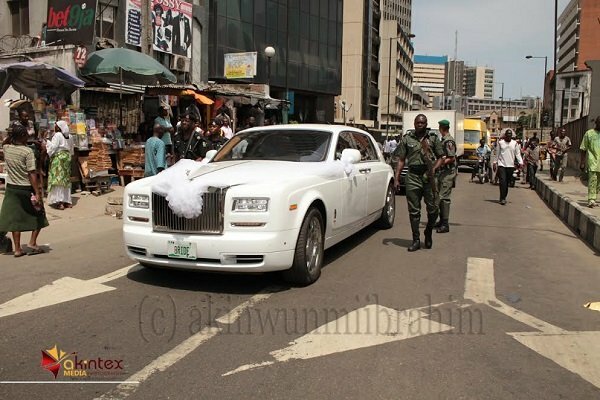 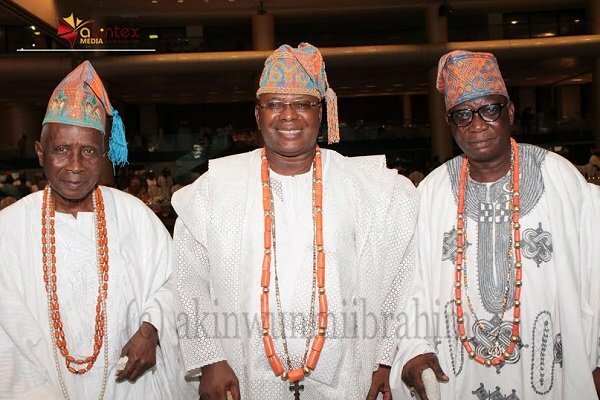 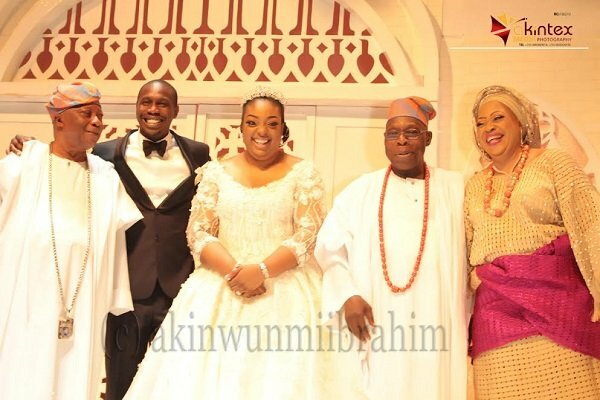 Ex-president, Olusegun Obasanjo’s son, Olujowon Obasanjo on Saturday tied the knot with his heartthrob, Temitope Adebutu, daughter of the business mogul, Kesington Adebutu, popularly known as Baba Ijebu. 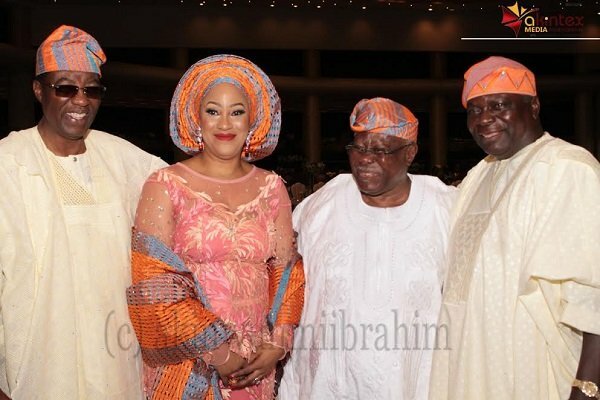 Both families gathered at the Methodist Church of the Trinity, Tinubu, Lagos, to witness the holy matrimony of their children. 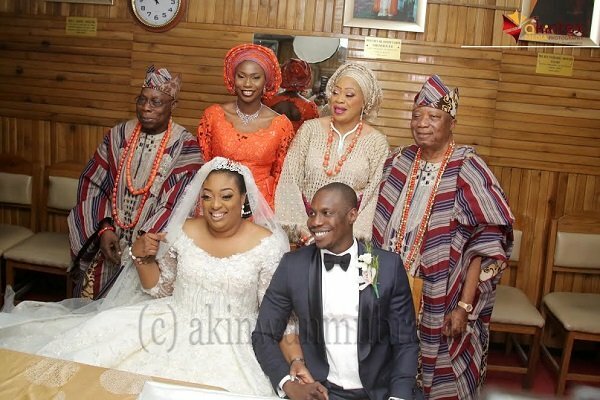 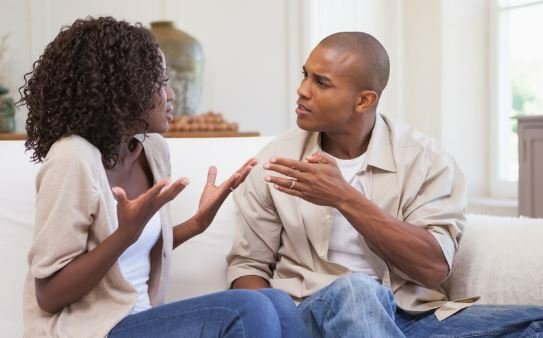 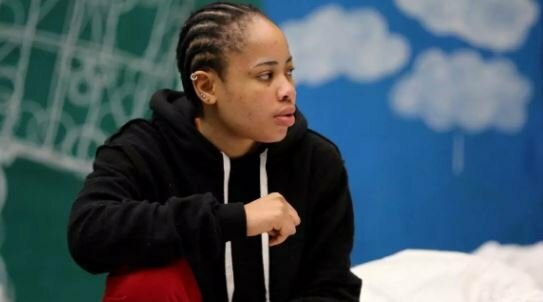 Reverend Michael Akinwale, who presided over the ceremony, commended both families for making the union a success, urging the couple to be steadfast in their marriage. 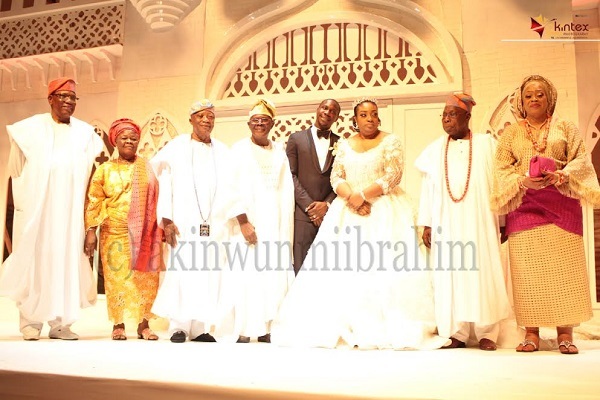 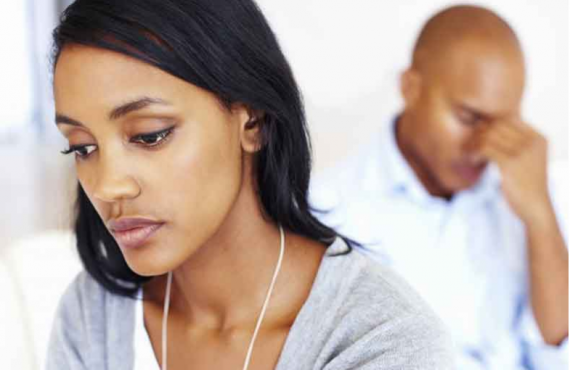 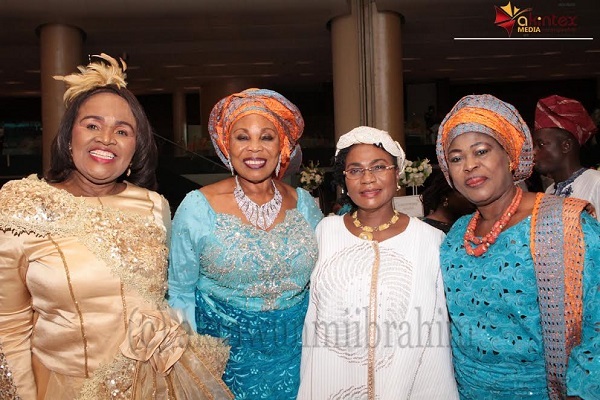 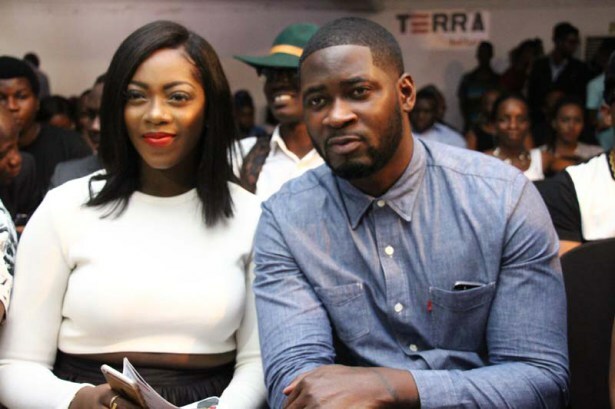 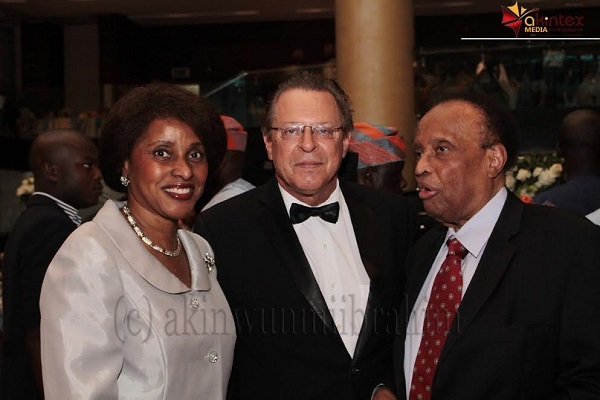 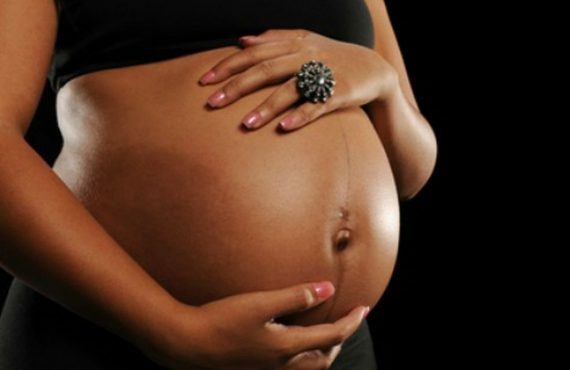 The wedding reception was subsequently held at the EKO Hotel and Suites, Victoria Island, Lagos. 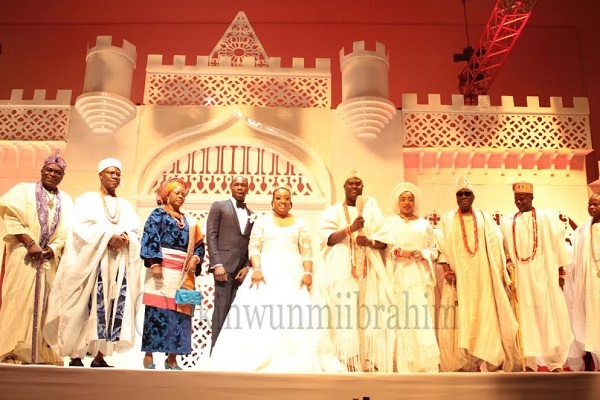 It was graced by dignitaries, politicians, royal fathers and business moguls. 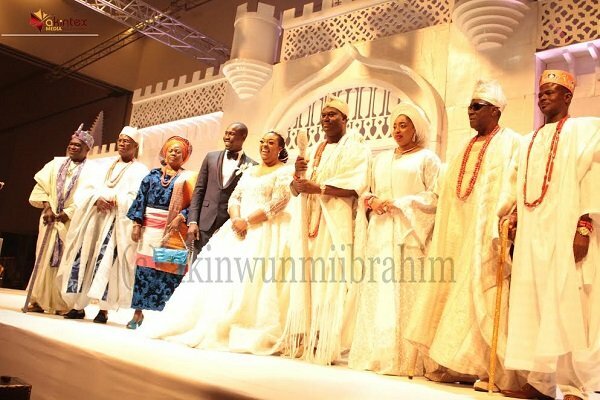 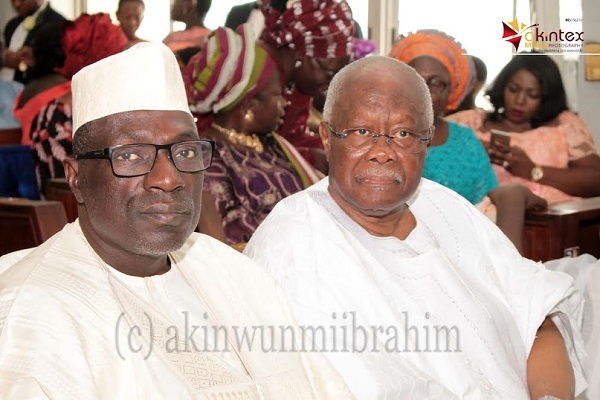 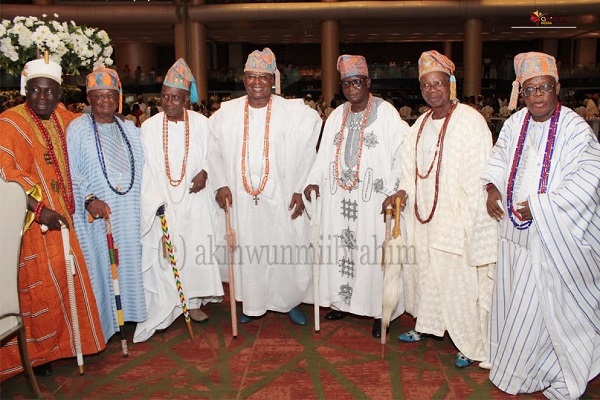 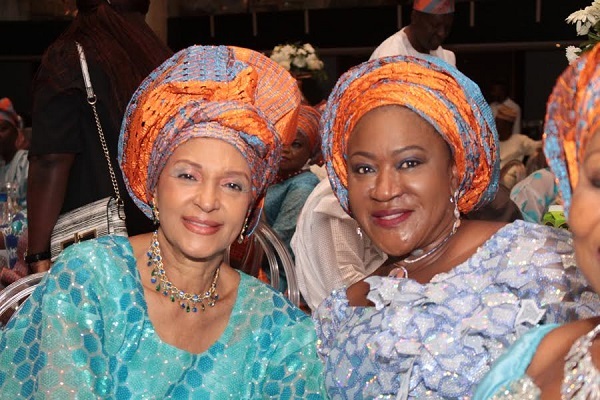 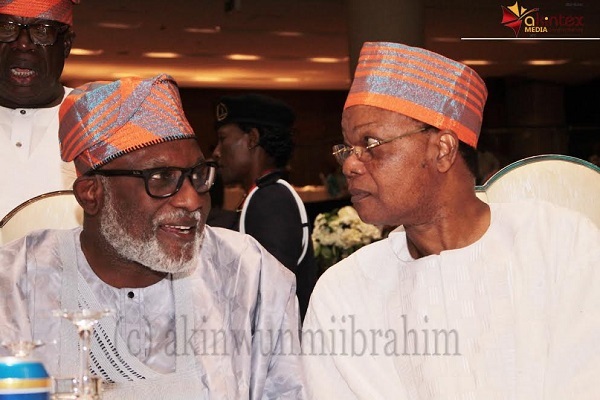 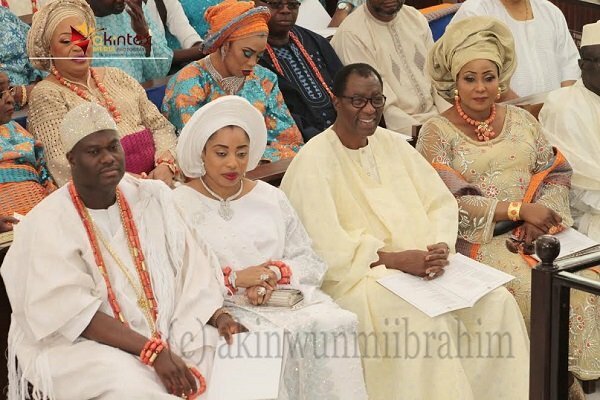 They include Aliko Dangote, former Ogun state governor, Gbenga Daniels, Ondo state governor, Rotimi Akeredolu, former US ambassador to Nigeria, and wife Walter Carrington, Arese Carrington, ooni of Ife, Adeyeye Ogunwusi, oba of Lagos, Riliwan Akiolu, among others.